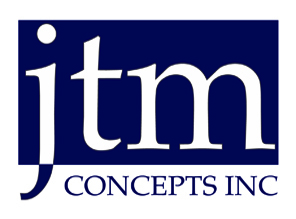 Welcome to JTM Concepts, Inc.
JTM Concepts, Inc. (JTM) was started in 1994 by Janet Masamoto in Rock Island, Illinois. 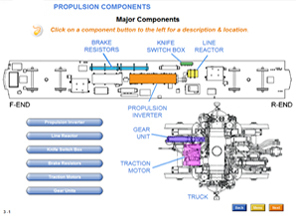 JTM started as an engineering and technical publications company and has since added training and 3D application development to its list of services, providing innovative, concept-oriented solutions in Information Technology, Technical Publications, 3D Visual Simulations, Training, and Visual Communications. JTM is an SBA 8(a) graduate and a certified, minority-owned, woman-owned, small disadvantaged business specializing in technical services to government and commercial industries with its corporate headquarters located in Rock Island, Illinois. 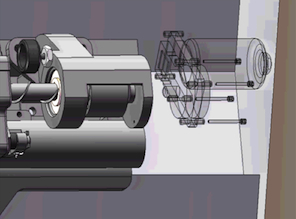 JTM provides system and application development, technical publications, and 3D simulation development and distribution services to support a variety of business and industrial processes. JTM’s application development, technical writing, editing, graphics/illustrating, and MIS departments produce web-based applications, logistics support, training, and documentation using applicable commercial standards and government specifications along with a thorough understanding of customer requirements. The commitment to quality and meeting customer expectations is proven with JTM’s ISO 9001:2008 certification.